Learning how to fish a crankbait properly can make a huge difference. Seeing bass pros work a crankbait is like watching magicians perform. The only difference is magicians use sleight of hand to make objects disappear, while the pros’ magic begins after their crankbait vanishes in the watery depths. Here are five tips the pros rely on that will help you trick bass into biting your crankbait. Time of the year probably has more to do with lure selection more than anything. 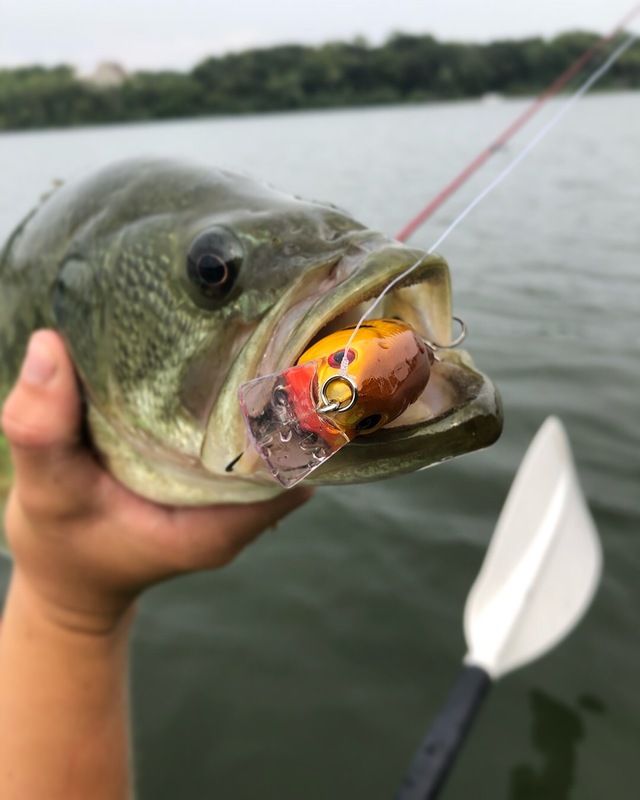 There are three times of the year (spring, summer and fall) when a crankbait is really effective and it can be good any time of the year except during the two or three weeks when the fish are spawning. When the water temperature reaches the 52- to 55-degree range in the spring, try medium-diving crankbaits in crawfish patterns. A couple of weeks after the spawn the fish start moving away from the banks a little bit and then the shad-color crankbaits (shallow and medium divers) are real productive. Bass lose interest in chasing lures during summer, but you can still trigger strikes banging deep-diving crankbaits along the bottom. Fall is a prime time to throw shallow-diving squarebills, medium divers and deep-running crankbaits. In early fall throw deep-diving crankbaits for bass moving out of their summertime haunts to main and secondary points. Switch to squarebills when bass chase shad in the shallows and change to medium-running crankbaits when the baitfish and bass migrate out of coves and creeks in late fall. Water clarity can also determine your crankbait selection. In muddy water opt for a wide-wobbling round crankbait that generates plenty of vibration, but in gin-clear situations switch to a tight-wiggling flat-sided crankbait. There are certain colors that work really well anywhere you go. The following color combinations will work on just about any river or lake in the country: shad patterns (black back and pearl sides, blue-and-pearl, green-and-pearl), chartreuse (green back and chartreuse sides, blue-and-chartreuse, lime green and chartreuse sides with lime green stripes), crawfish patterns (brown back and brownish gold sides, brown-and-bone and a variety of reds), brown back with yellow sides and gray ghost with white sides. Retrieving a crankbait seems simple enough, yet many novices make the same mistake of just chunking and winding a crankbait. You can catch fish just throwing it out and winding it back in but to catch more fish you have to be aware of what your bait is doing–and what it was doing when you caught a fish. A basic, steady retrieve with a low gear ratio reel works best most of the time, but you should also vary your retrieve in certain situations. 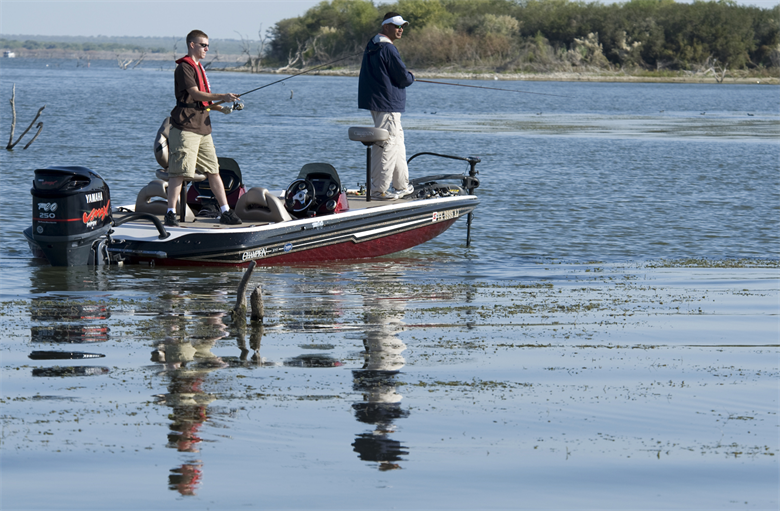 When fishing around cover slow your retrieve or raise your rod and pause the bait. Try a stop-and-go presentation when running the lure in open water to trigger bites from inactive bass. The key to fishing a crankbait is if you know where the fish are; figure out what the fish want. Anytime you move your rod, change the speed of your retrieve or the way you are winding, your crankbait is doing something a little bit different that could trigger a strike. Choosing the right line size is one remedy for cranking your lure to its maximum depth. Choosing 10-pound test line for most of your crankbait presentations will help you judge all the depths your crankbaits can run. 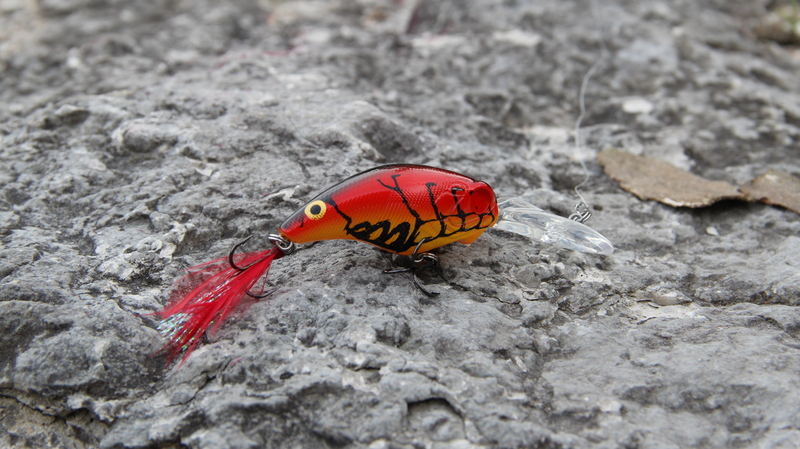 A long cast also allows your crankbaits to reach the right depth zone. The farther you cast it the more efficient your crankbait becomes. It takes a while for the crankbait to dive to its maximum depth, so a longer cast helps the crankbait reach that depth. Selecting the right rod length makes it easier to deliver crankbaits long distances. Choose a 7-foot fiberglass model for throwing big deep divers in open water, but downsize to a 6-foot rod for casting to specific targets or using smaller lures. Try a 6 1/2-foot rod if you want to cast various size lures throughout the day. Bumping a crankbait into cover triggers strikes, but the lure is just as effective in another role. 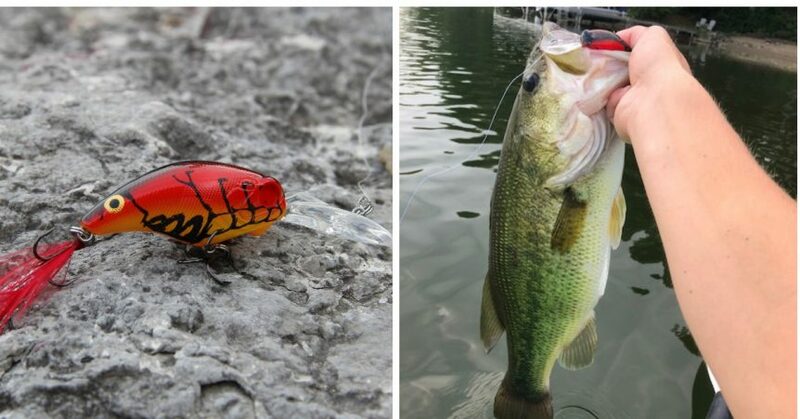 A crankbait is a “zone bait” with its path running like a pendulum starting out shallow in the water column, diving to its maximum depth and then ascending as it returns to the boat. So you’ve got some depth zones that each type of crankbait covers. A common mistake anglers make is selecting the wrong crankbait for certain situations to where they are either fishing underneath or above the fish. So rely on your electronics to find the depth bass are holding and then select a crankbait that runs at the same depth.